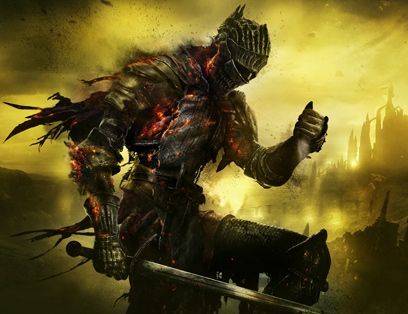 Dark Souls is the new action role-playing game from the developers who brought you Demon’s Souls, FromSoftware. 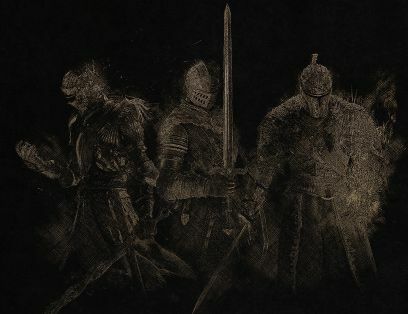 Dark Souls will have many familiar features: A dark fantasy universe, tense dungeon crawling, fearsome enemy encounters and unique online interactions. 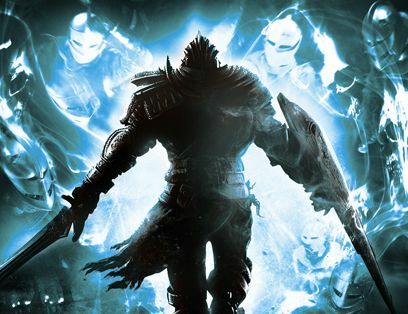 Dark Souls is a spiritual successor to Demon’s, not a sequel. Prepare for a new, despair-inducing world, with a vast, fully-explorable horizon and vertically-oriented landforms. Prepare for a new, mysterious story, centered around the the world of Lodran, but most of all, prepare to die. You will face countless murderous traps, countless darkly grotesque mobs and several gargantuan, supremely powerful demons and dragons bosses. You must learn from death to persist through this unforgiving world. And you aren’t alone. Dark Souls allows the spirits of other players to show up in your world, so you can learn from their deaths and they can learn from yours. You can also summon players into your world to co-op adventure, or invade other's worlds to PVP battle. 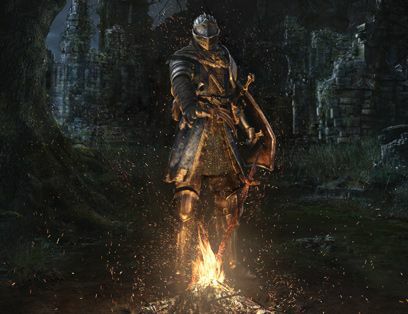 New to Dark Souls are Bonfires, which serve as check points as you fight your way through this epic adventure. While rested at Bonfires, your health and magic replenish but at a cost, all mobs respawn. 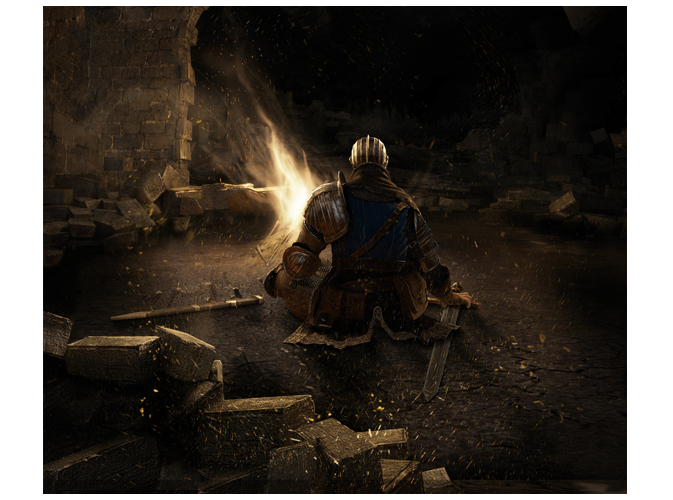 Beware: There is no place in Dark Souls that is truly safe. 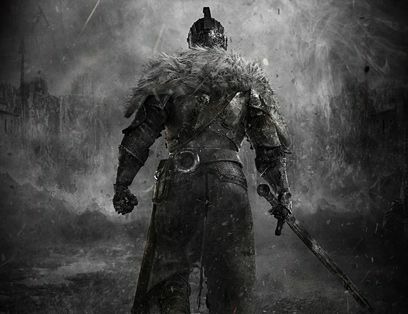 With days of game play and an even more punishing difficulty level, Dark Souls will be the most deeply challenging game you play this year. Can you live through a million deaths and earn your legacy? Dark Souls™ & ©BANDAI NAMCO Entertainment Inc. / ©FromSoftware, Inc.